Since welcoming our first patient in the spring of 1956, our patient care has been guided by our belief that healthcare should be delivered using state-of-the-art technology and procedures, as well as regard for the human spirit. 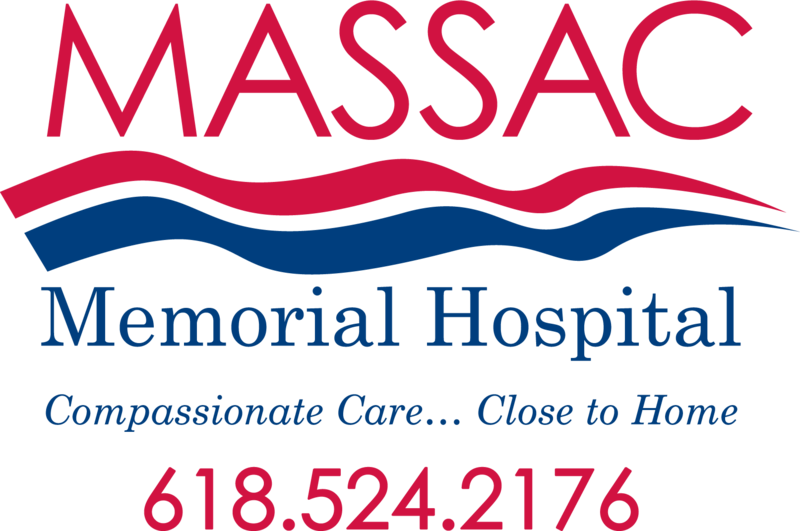 We hope you will continue choosing Massac Memorial Hospital. Choose a picture to use on the left of the card.